– Bus Route M-160 Málaga-Rincón de la Victoria-Cotomar: From 08:30 to 15:00, estimated race finnishing hour, this bus route would have some changes in its route across East Malaga area. 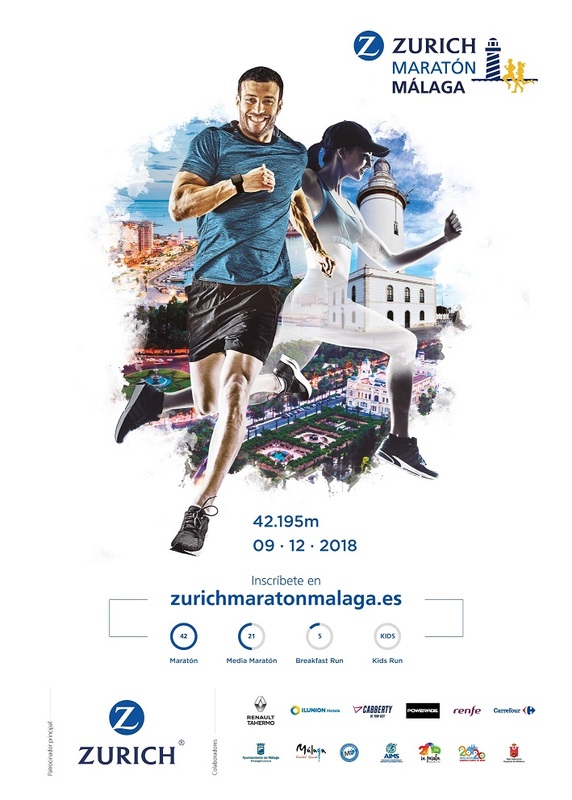 – Bus routes M-110 Málaga-Torremolinos-Benalmádena Costa, M-113 Málaga-Las Lagunas- Fuengirola (Directo) and M-131 Málaga-Cártama From 08:30 to 15:00, estimated race finnishing hour, those bus routes timetable would have small delay, but it wont be necessary a change in its routes. 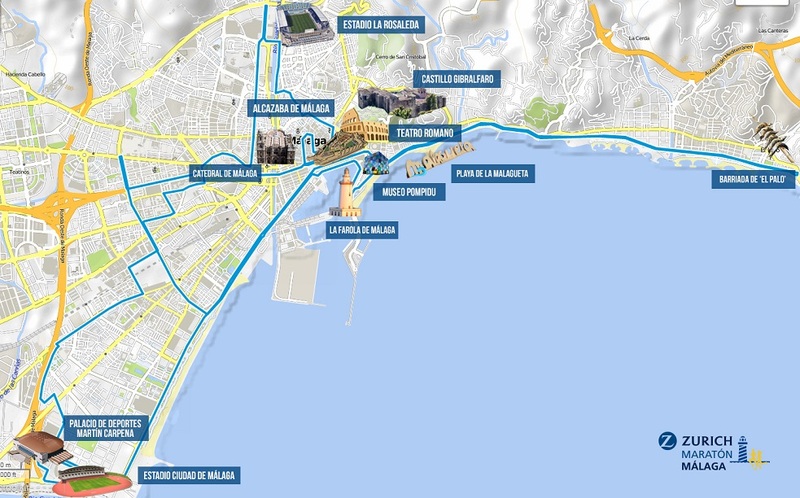 – Bus routes M-260 Málaga-Vélez Málaga (por Torre de Benagalbón) and M-364 Málaga-Periana (por Torre de Benagalbón): During the sport event, it will start and finish at Málaga Bus Station, connecting directly with El Palo area through highway. Muelle Heredia Station will be out of service for those bus routes. Cuts will take as short as possible, always ensuring the safety of runners.